Today I got to see the fantastic Claire! She’s my old housemate who was on this blog quite a lot before we changed houses! We’re starting a new ‘thing’ where each time we meet up we go to a new burger place. 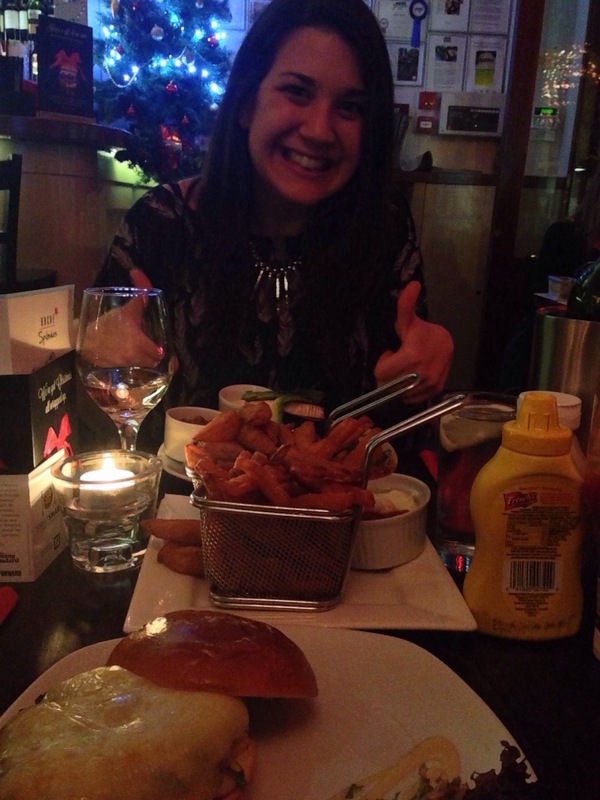 Tonight I took her to Haché, one of my favourite burger places in London! They’re amazing, and definitely didn’t let us down tonight. I always go to the one on Clapham High Street, well recommended! 19/12/2013 – One more Company Party!